Because the vast bulk of CAM is offered outside national healthcare provision it is those who can afford to pay for it who potentially benefit from it. There is research evidence that health maintenance is a primary reason for the use of CAM by those who can afford it. Given that it is statistically proven that the better off have better health it may be that their use of CAM is potentially contributing to their better health status. The potential added value of the availability of CAM to all citizens would appear to be very significant. 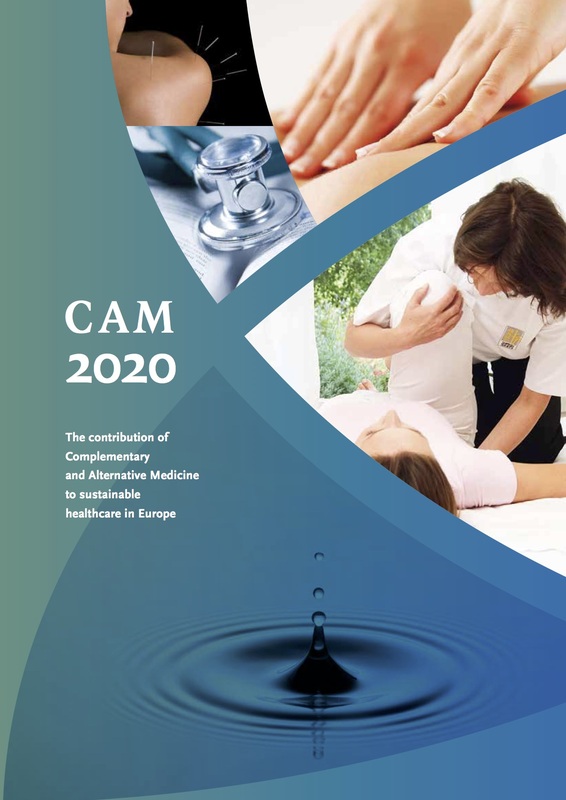 Due to the uncertain and uneven legal circumstances in countries across the EU in which CAM is practised, patients are currently not able to equally access CAM treatment either within each Member State or across all Member States.